I received the ARC Mobi from the author for an honest review. What a remarkable book...filled with so many golden nuggets that you can not help but be inspired to read. I thoroughly enjoyed the part about the American Presidents and their reading habits, it inspired me, even more, to continue with my own reading habit. An avid reader myself this is the cherry on the cake book to endorse many readers to action. 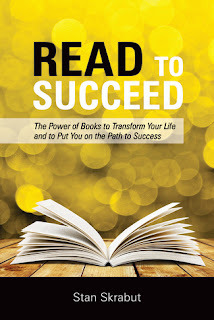 It inspires, guides and motivates you to be a better person - just because of reading. 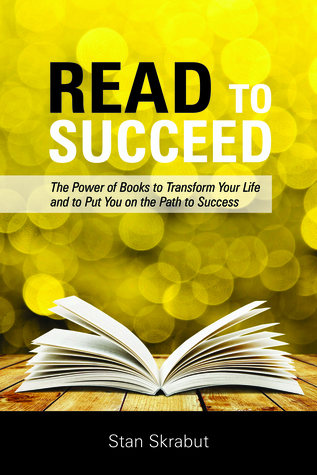 The author points out how all walks of life can benefit from reading and the many advances you have when you take time to read. Your skill is improved in every part of your personal and professional life. A "cheap" way to be equipped for your road ahead. This is not a book I will ever put away, it will stay on my Kindle in the first slot to continually refer to in my own life as a broadcaster where I speak to single women and as a blogger and motivational writer. As well as in my fiction writing it would be a brilliant referral book. The writing is superbly done and written in an everyday writing style so that the person in the street can understand. A must-have for every bookshelf.